Smart technology has made its way into the auto industry. While there are still several years before autonomous vehicles hit the road, cars with self-driving features are already widely available in the marketplace. Initially, it may be alarming to imagine vehicles driving themselves at high speeds, but these cars are specifically designed to save lives. Ultimately, a computer will be responsible for operating and navigating your car in order to reduce the number of accidents caused by human error. However, one important question still remains. What impact will self driving cars have on automobile insurance? 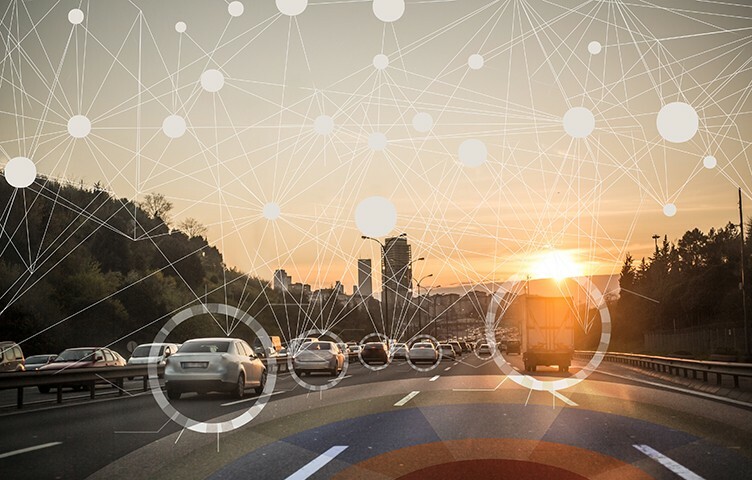 As researchers continue to collect and analyze data, take a look at some of the ways autonomous vehicles may transform the industry’s landscape. Focus on Automakers: Driverless cars may shift the insurance from drivers and car owners to automakers. The main idea behind autonomous vehicles is to eliminate the human factor that is typically the cause of most car accidents. Accidents may occur more infrequently but that does not mean they will not occur at all. In this case, the shift of responsibility will likely rest on the manufacturer, not the individual behind the wheel. Insurance Costs: Autonomous vehicles may reduce the risk of accidents but it is unlikely to decrease insurance costs. In certain cases, vehicles with semi-autonomous features have actually caused premiums to increase. Some automakers may charge extra for various safety add-ons that could cost as much as a few thousand dollars. For instance, Tesla has launched its own insurance products that are specific to their car’s technology. Vehicles that feature special bundles become extremely valuable and may result in a costlier insurance plan. Minor Accidents: If you get into a minor accident in a standard vehicle, the cost of repairs may not be exponentially high. However, an autonomous vehicle that finds itself in the middle of a minor accident, may have to face costly repairs. The bumper of a driverless car is filled with technology, including sensors and cameras. If a fender bender occurs, there may be a chance your car’s operating system will experience significant damage. Repairing or replacing these features may be extremely costly and therefore, increase premiums. 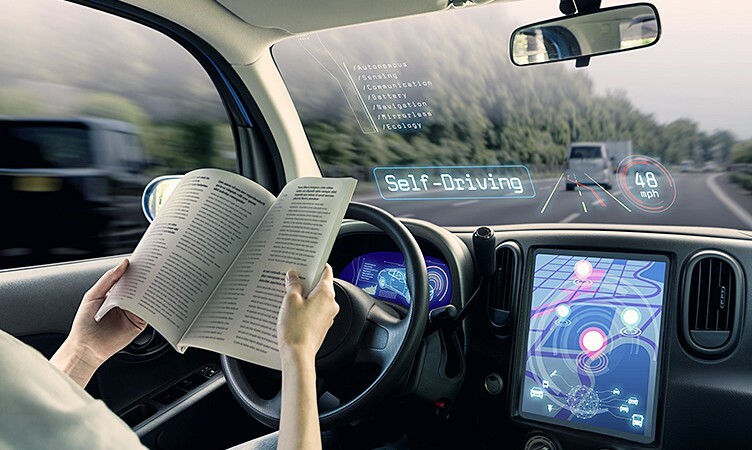 For more information on autonomous vehicles, check out Autonomous Cars: Are Driverless Vehicles Nearing Reality?, a great article giving insight into the history of driverless vehicles, some major pros & cons of the technology and key players in the industry. Although the legal realm of liability concerning autonomous vehicles remains a grey area, you can expect to see more of these cars in the future. Regardless of the car you currently drive, find the right insurance products with help from our experienced and knowledgeable insurance brokers at Petley-Hare. Whether you are in control of a vehicle or not, your safety behind the wheel is of the utmost importance to us. We will advise you on the best insurance options to ensure you and your vehicle are always protected. 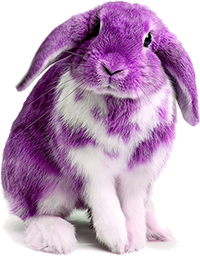 Call Petley-Hare today toll-free at 1-800-216-5324 for auto insurance in Bowmanville, Oshawa, and Durham. Get your free, no obligation quote online.